Favorite NTM Portfolios: Shanali from Cycle 8 of Australia’s Next Top Model. 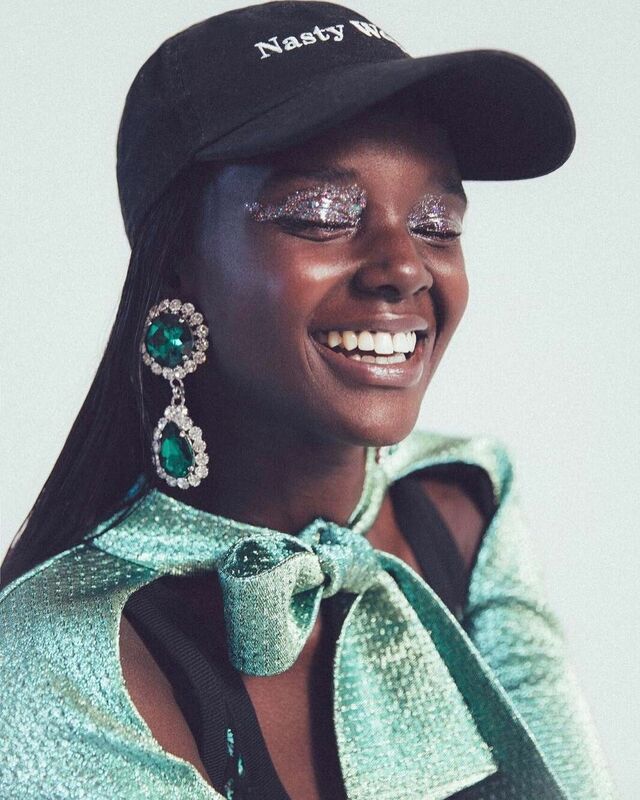 Duckie Thot for Teen Vogue, shot by Evaan Kheraj. Love her smile!